This post is a follow up to that of hepatitis A. 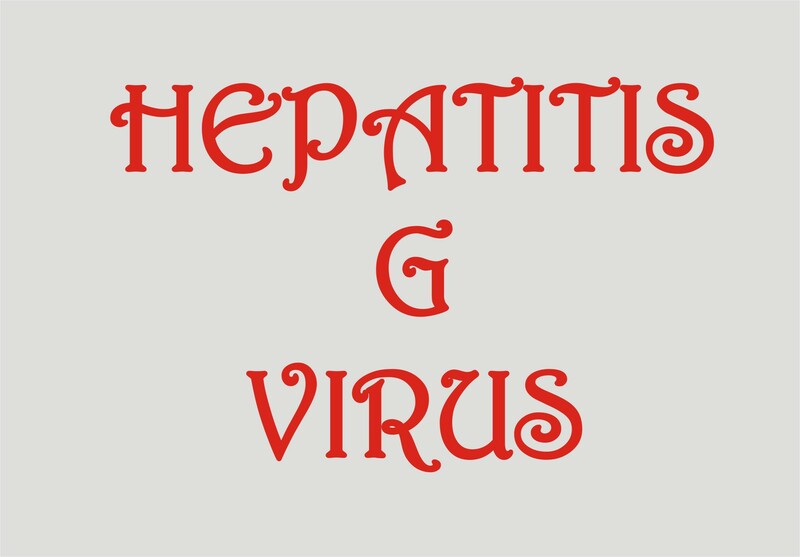 Hepatitis E virus (HEV) infection is not very common in our environment but may be seen in those who have travelled to regions where it is present, such as India, Middle East. It is also spread feco-orally, like hepatitis A virus (HAV). The source of infection is majorly CONTAMINATED DRINKING WATER. It is similar to hepatitis A viral infection in presentation. However, if it occurs in pregnancy, it can shut down the liver and result in death. Avoid direct contact especially with stools of infected persons.